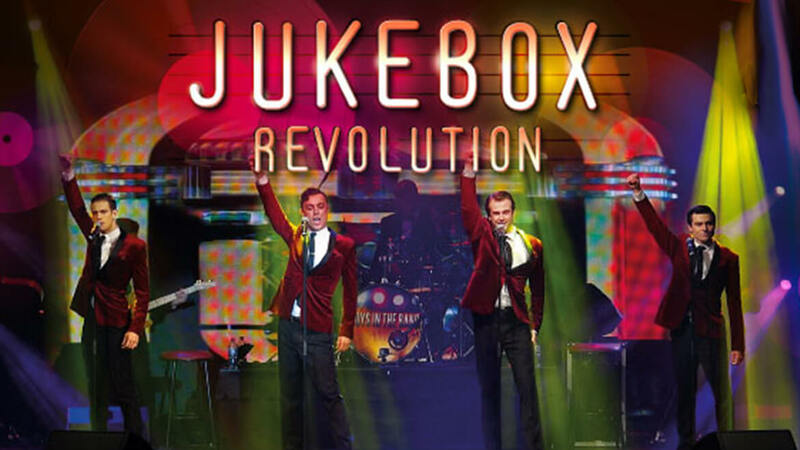 Following on from their 2018 sell-out concerts, internationally acclaimed ‘Boys in the Band’ is proud to present their brand-new show “Jukebox Revolution…every record tells a story!” celebrating the most iconic artists of the 20th century. The Wedge is proudly owned and operated by Wellington Shire Council with support from the Victorian Government through Creative Victoria © The Wedge. All rights reserved.